As I started to make some progress on the hatch this year I came across the first issue that I wanted to address, relocating the steering rack on the front subframe. 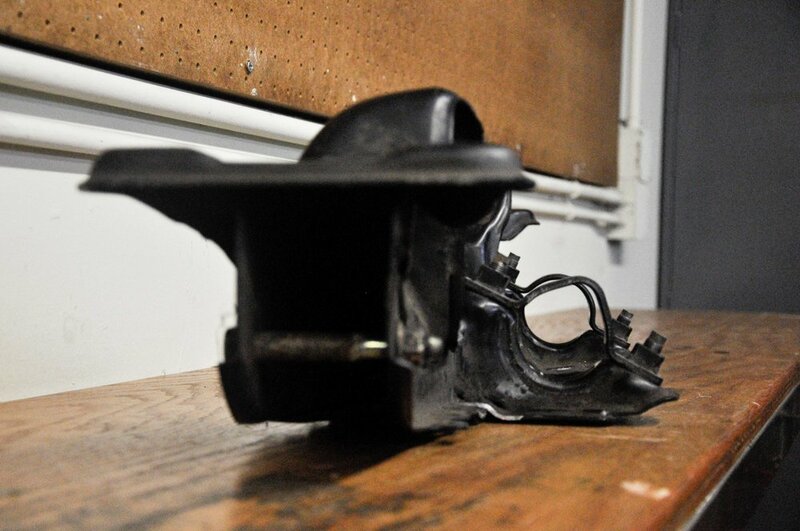 I had been running a stock subframe along with the Parts Shop Max solid eccentric rack spacers. They did help with positioning the steering rack a bit forward but nowhere near what the new Parts Shop Max knuckles required. I did my best to cut across the center holes that guide you when removing the 20mm of material to move the steering rack forward. It seems like a difficult task at first but once you get over the fear of messing up it really is quite simple. Here you can see the fit up and how nice the brackets line after doing all the cutting. Here you can see just how much the steering rack is repositioned. 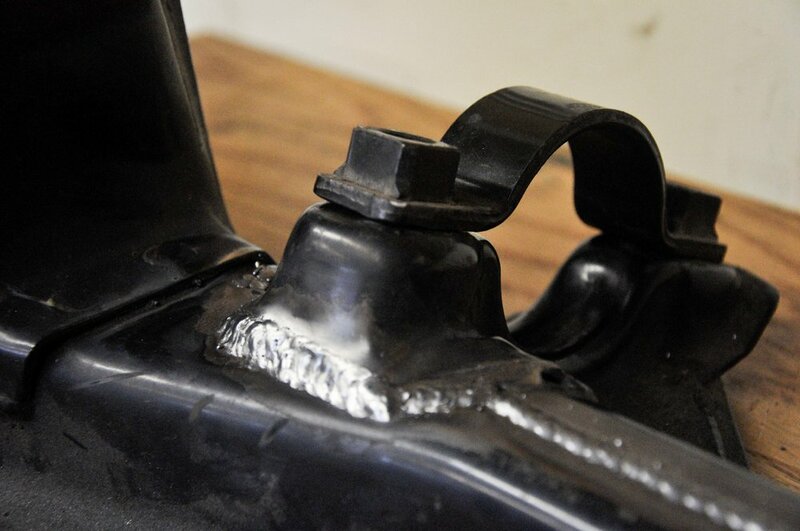 This allows for the steering rack to be in line with where the tie rods are in relation to the knuckle and it helps correct any steering issues and binding that could exist during full lock. 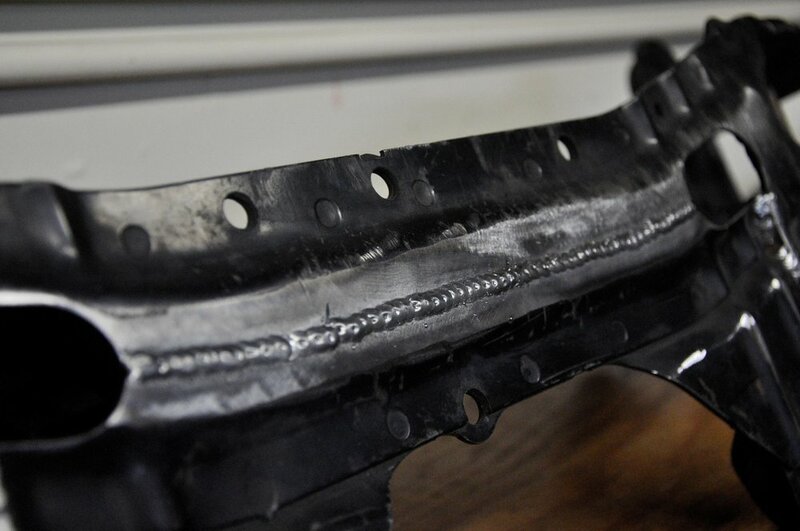 Just some shots of my welds during this project. They are all MIG welds done by stacking spot welds in series. It’s a new technique I have been trying and I really like the finished product and look of the welds. Here is the final result of the steering rack relocation mod to the subframe and I was very pleased with the quality of work that I did. 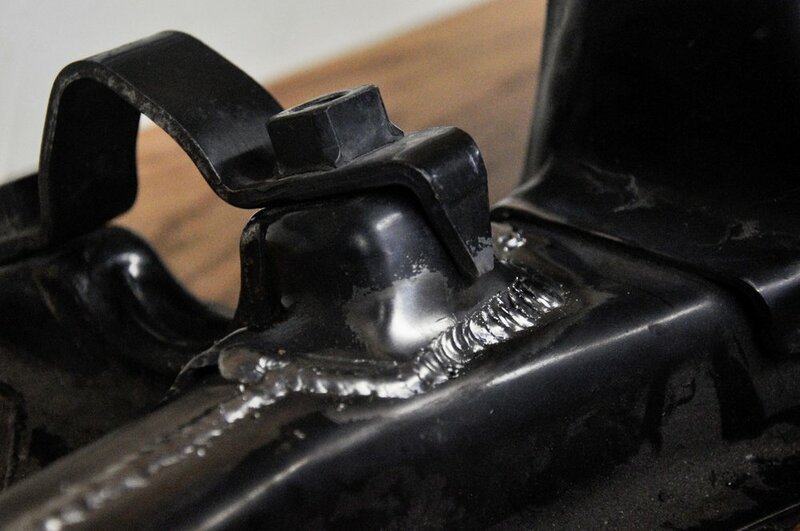 My welding was acceptable and I have full confidence that this will hold up for many years. I would like to give a shout out to my good friend Chad for guiding me through this process and giving me great tips for taking on this project. 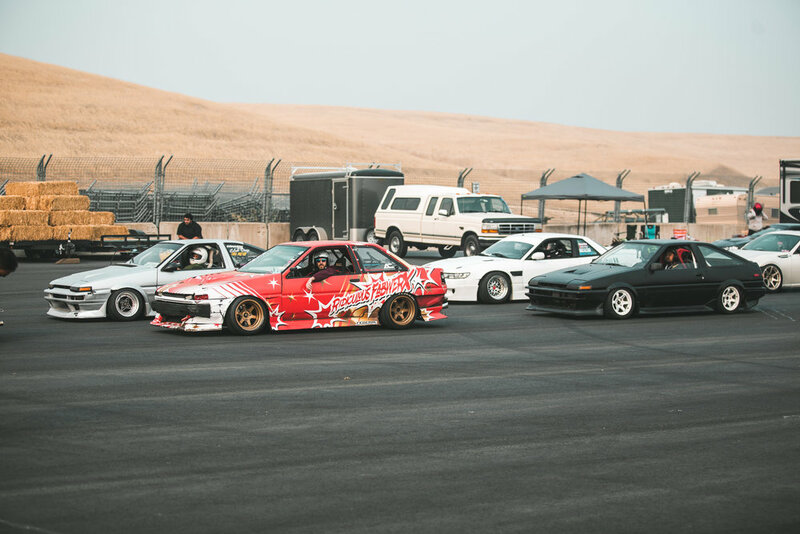 Before the 2018 year ended I made it my goal to go out and attend a drift event before the year ended. Coming back from a previous crash at Thunder Hill months back I was a bit tense on going out and driving again. 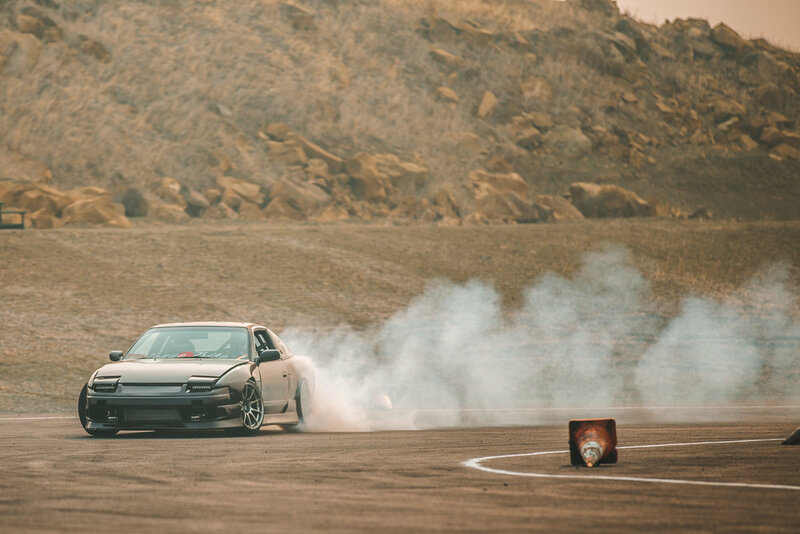 It’s almost like I had to relearn everything I had once learned pertaining to drifting. It was tough but I knew I had to just do it and get behind the wheel once again. Once on track I started to feel more comfortable after each lap. The car performed great and allowed me to have tons of seat time and focus on just my driving. 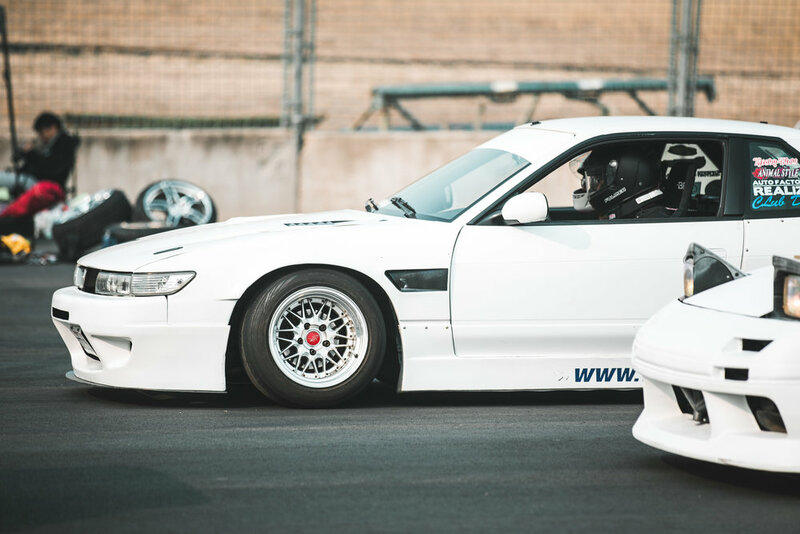 There was a great showing of very nice cars and driving throughout the day and it was also cool to know that for future events The Good Luck League will include twin drift competitions to push drivers to improve their skills. I thought that was very cool and look forward to reach that skill level in the future. 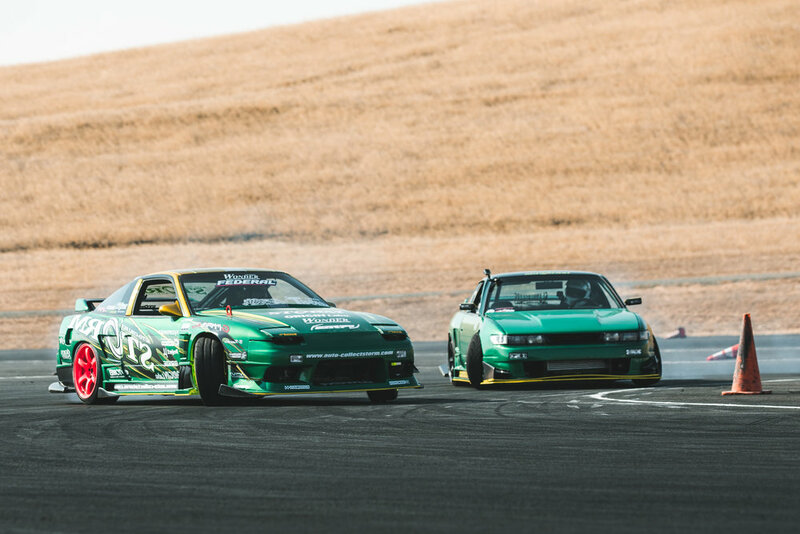 These two Auto Collect Storm cars piloted by Roy and Max were out there throwing down some nice twin drift runs throughout the day. One of my favorite cars of the day was this GS driven by Mel. It looked so mean sitting on the chrome SSR’s. Makes me consider getting a GS, really diggin’ the big body sedans as of late. It would be nice to have an event were nothing went wrong and trust me I have had those but a very minimal repair that I did have to do this event was swap out the slave master cylinder. Before the event I had already bled the slave master cylinder because I was thinking it could give out considering it was just a regular $15 O'reilly unit. About mid day the clutch pedal started to feel really mushy and the clutch was not engaging till midway so I decide it to swap it out with the same part but a new one. Good thing I took a spare with me this day. After my friend and cousin helped me bleed the line we were good to go and had the clutch feeling how it should. I’m proud I was able to go out and do an event before the year ended just like I had set out to do. I want to thank my friend Benny for going out and taking these amazing photos for all you to enjoy. He really outdid himself and I’m just so proud to see his work improve every single time. Appreciate it brother! I also want to thank my lil cousin Brian for making it out to his first drift event with me. He helped me out with everything and I just hope he had fun and enjoyed watching all the cool cars and drivers that day. Lastly, I want to thank you! Thank you for taking the time to check out this blog post. Hope you check back soon to see more updates in the future. We have tons of post in store for 2019. The green 180sx hatch has the SR motor currently being built at Gromm Racing and we can’t wait to get that project underway! 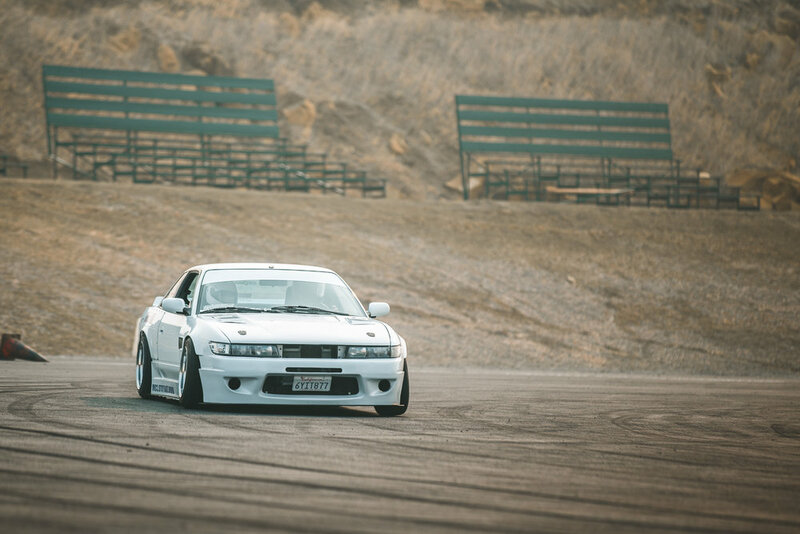 We also have some updates for the s13 coupe to keep you all entertained in the meantime. So I decided to make more holes on my car. 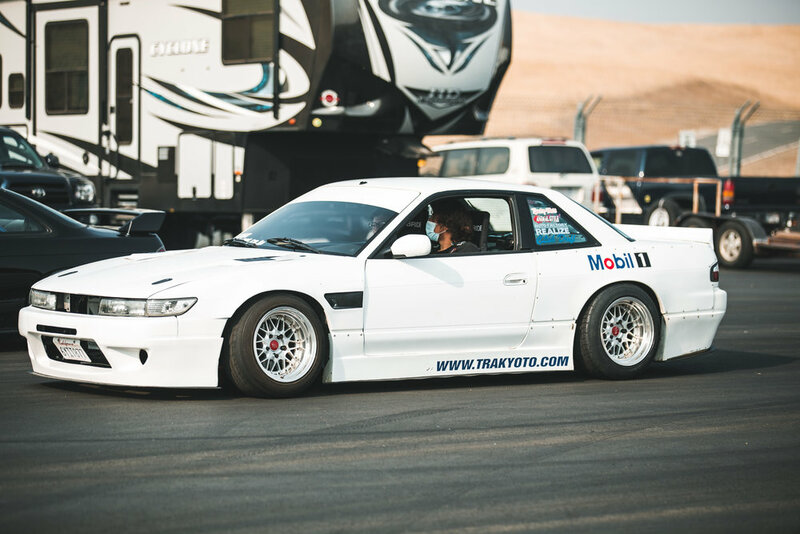 Most people would cringe at cutting away at a perfectly good hood, bumper, or rear quarter panel but if you know anything about drift cars and their owners then you know that cutting up our cars is just a regular modification for hopefully a cool upgrade. 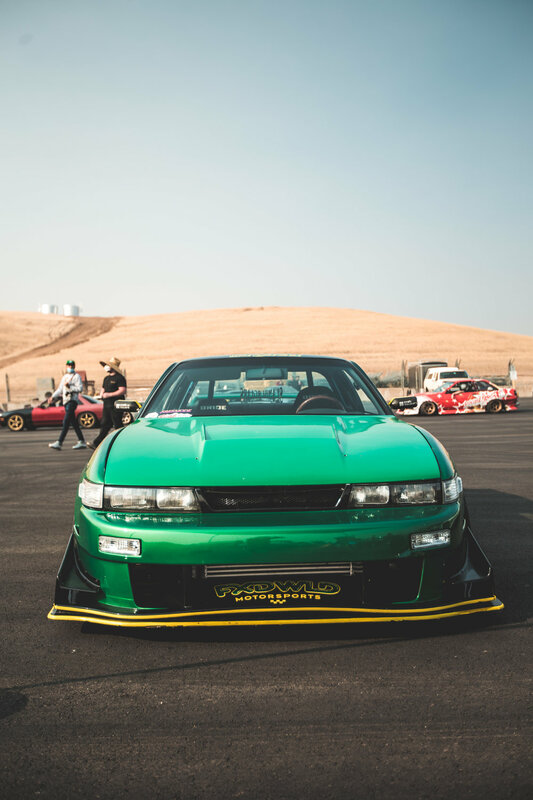 In my case I had seen many Japanese cars run these style of vents and I really liked them so I decided to do it to my bumper as well. Here are some pictures of the process. Having the bumper off also allowed me to work on fixing the rear bumper sag that I've always had. Measuring twice and cutting once is always a good rule to follow. I really like how this looks. Now it's time to go buy some mesh and cover the holes to give it that finished look. The holiday season is right around the corner and I am looking forward to the coming holiday break. The main reason is because I'll be able to spend time with family and friends but also because for the first time in a long while I will finally be able to spend some time in the garage and work on my car. To some that might not seem as something enjoyable but for me it's almost therapeutic. There are many good things coming soon for Murder Factory and I feel really good about the new year. I hope to grow my brand by supplying really good and engaging content and I also really want to start producing some products next year. I am a one man team for now so it's really hard sometimes to keep making regular content updates but that should not be an excuse. I just need to work harder to achieve my goals. Happy holidays to everyone and I hope you are all working on accomplishing your goals as well.